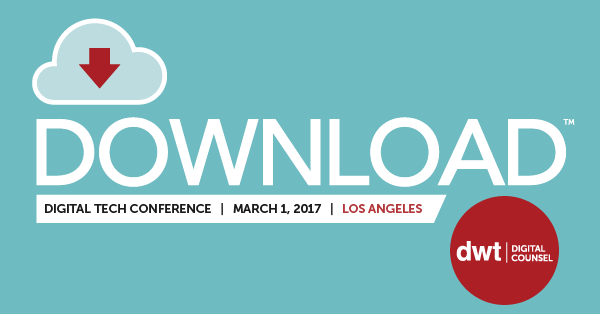 Jimmy Nguyen again hosted DOWNLOAD LA 2017 – a digital tech conference run by his former law firm Davis Wright Tremaine LLP. In addition, he delivered an opening keynote presentation entitled “A Digital Life: New Platforms for Business Growth” – talking about how businesses can succeed in today’s digital life. 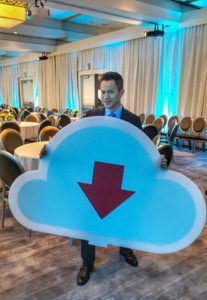 Throughout the day, session topics included cloud servers, privacy, accessibility in the digital age, blockchain technology, virtual reality, and digital China.